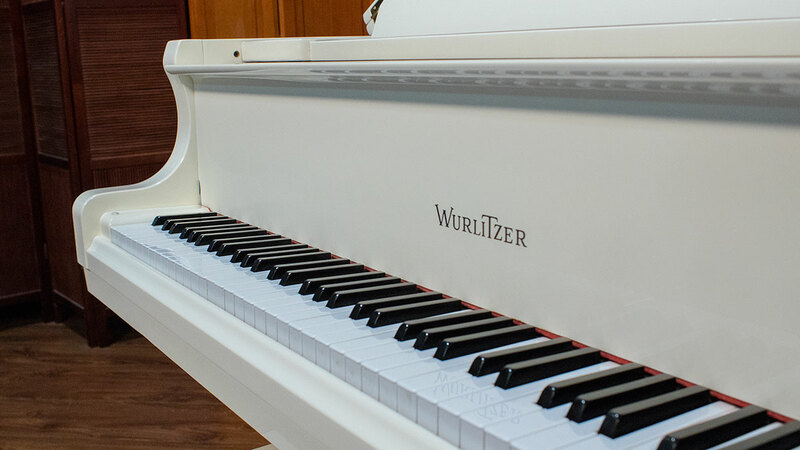 Wurlitzer was one of America’s favorite pianos. 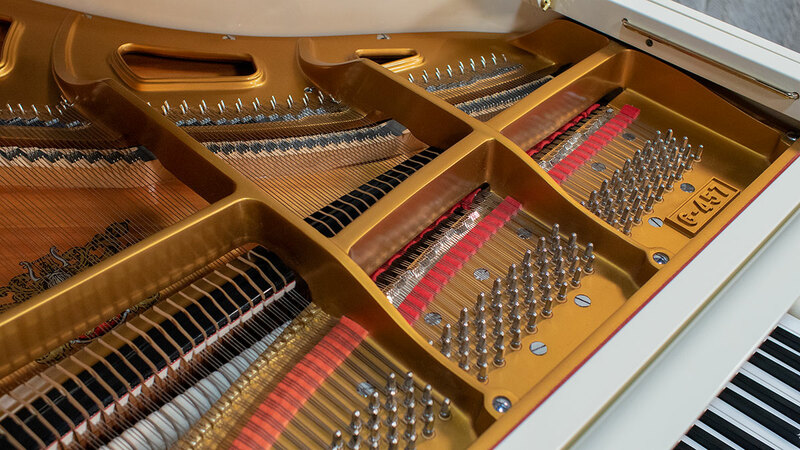 They were also known for their organs as well as their jukeboxes! 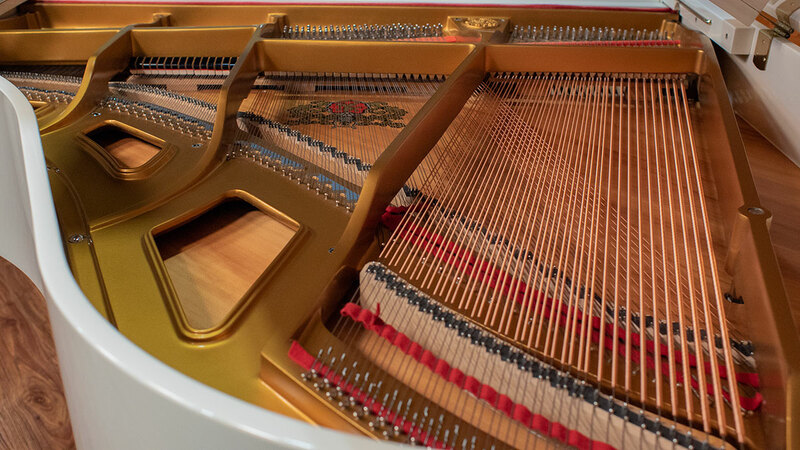 At the time this piano was made, Wurlitzer was owned by the venerable American company, Baldwin who had these pianos manufactured for them by Young Chang which was one of the largest piano companies in the world. 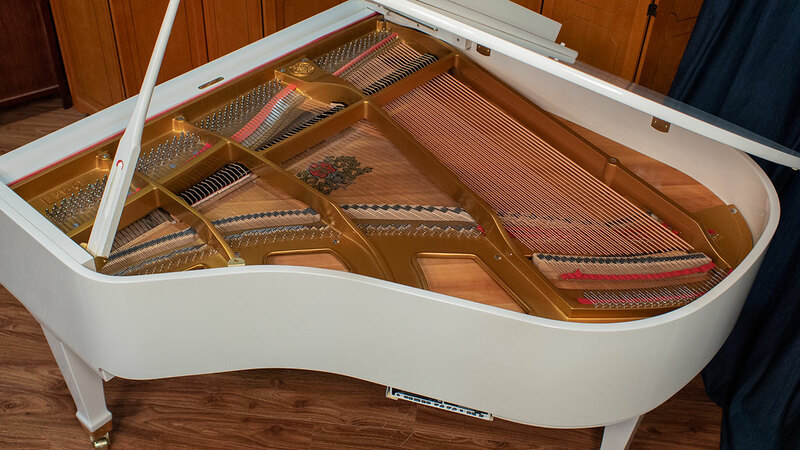 This piano is in like new condition and has had very little play. 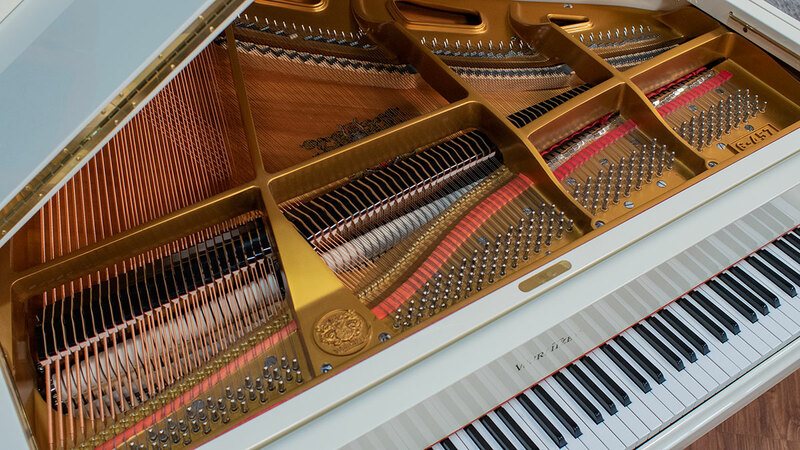 There is virtually no wear on any of the parts! 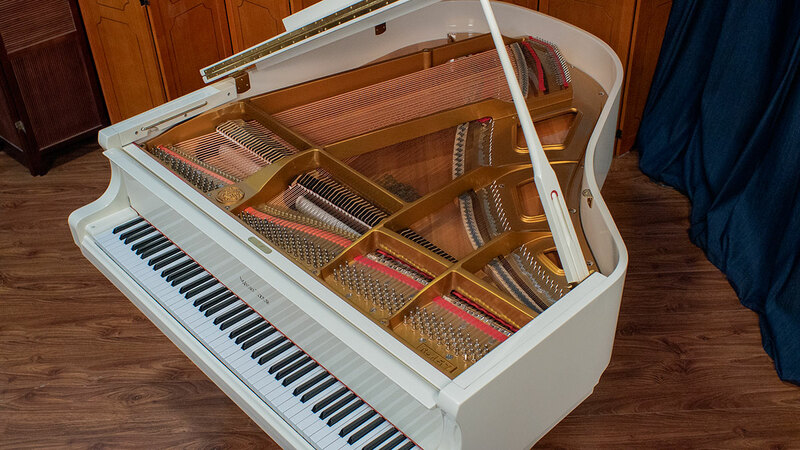 The piano has a fully functioning PianoDisc System which we are offering for free with the piano. 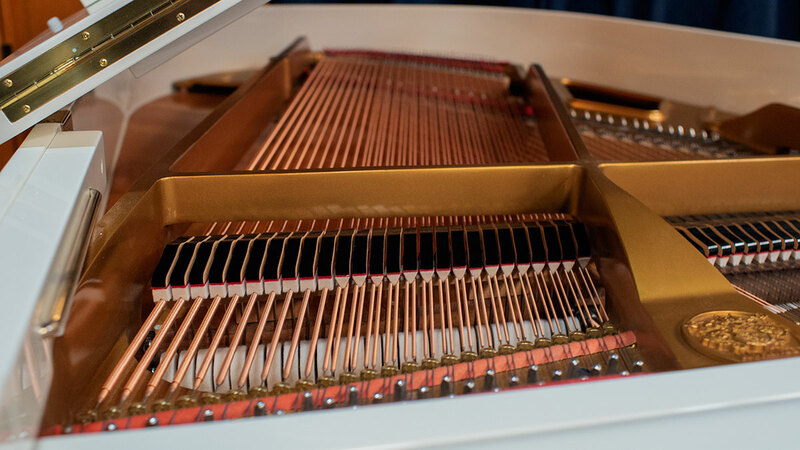 Our technicians have serviced the piano with voicing and regulation bringing it to a high level of performance. 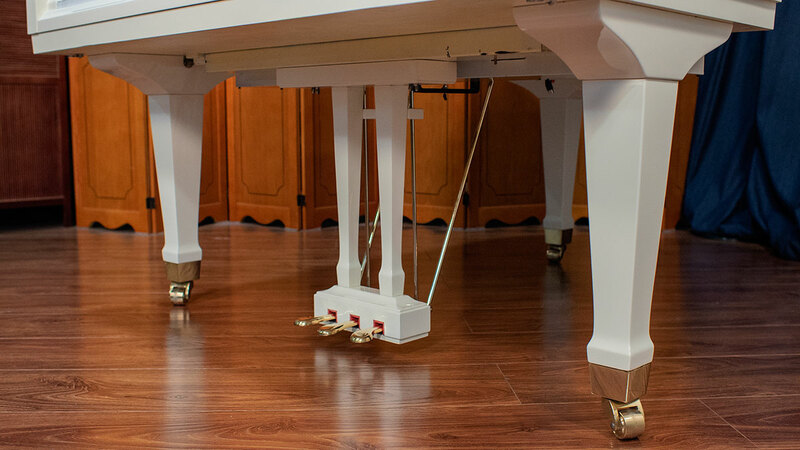 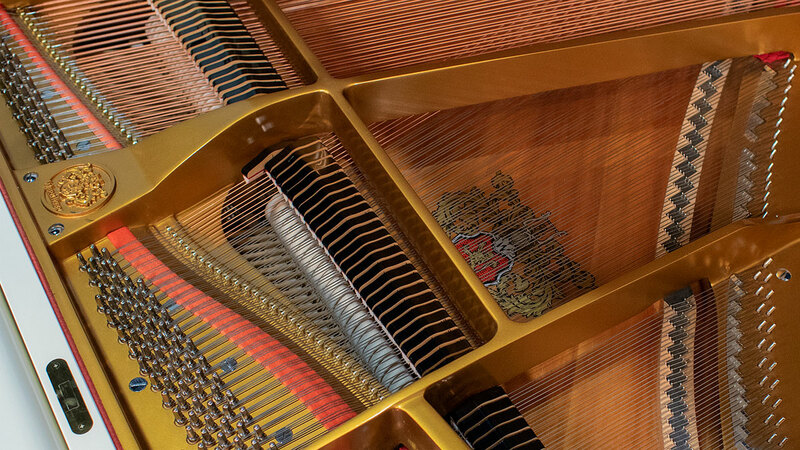 Young Chang products have a warmer tone compared to other Asian pianos and they are known for their consistency of manufacturing quality and solid build. 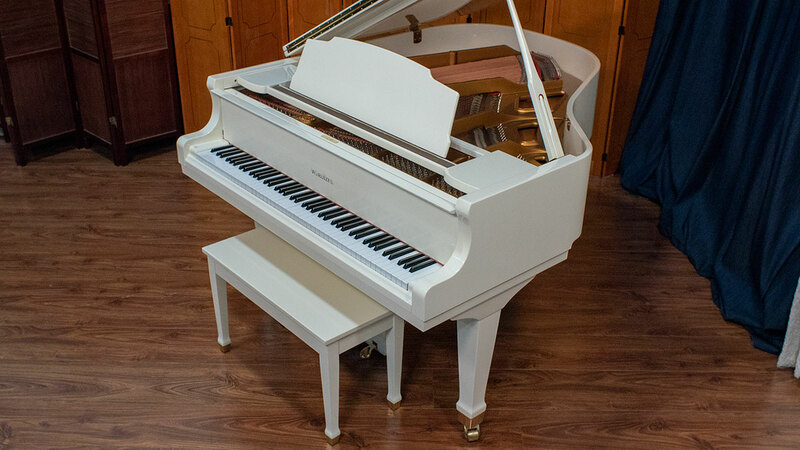 Finding one in a stunning ivory polish finish is a huge bonus! 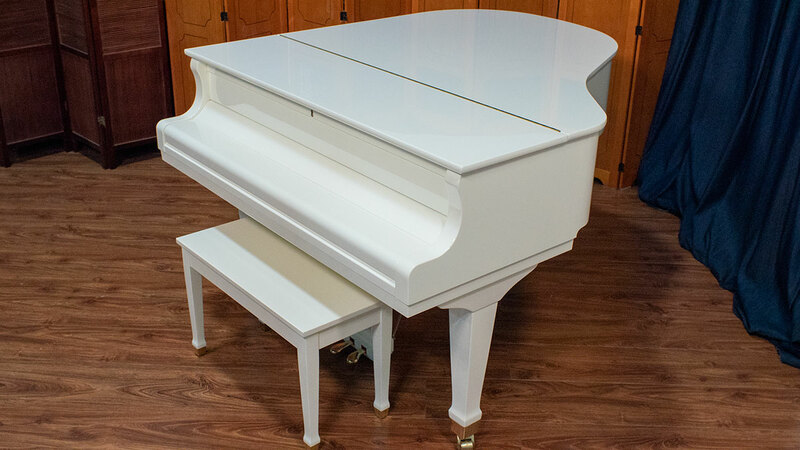 If you like the look of a white piano, and appreciate the sound benefit of a piano slightly larger than a baby grand, you will love this piano!